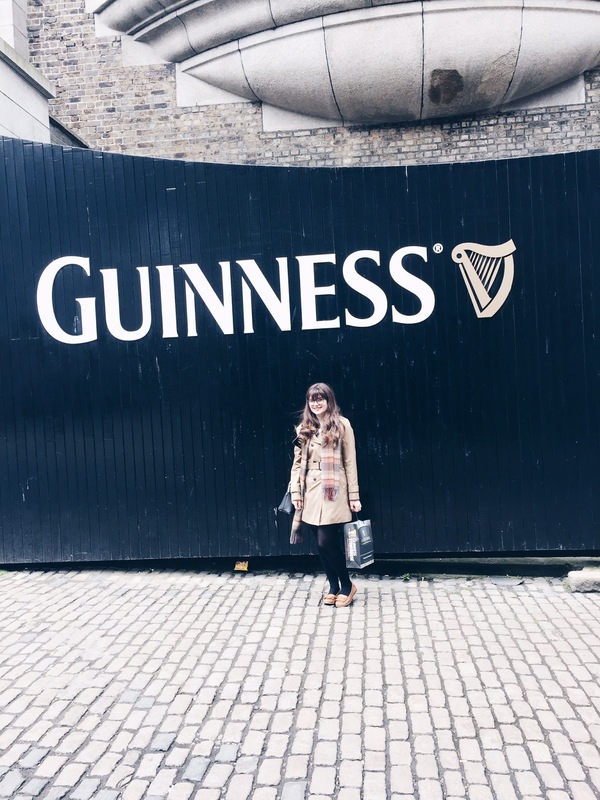 A few weeks ago now I went on a lovely Irish adventure across the sea to the wonderful land of the leprechauns, Guinness and four leaf clovers. I found only one of these things –sighs. 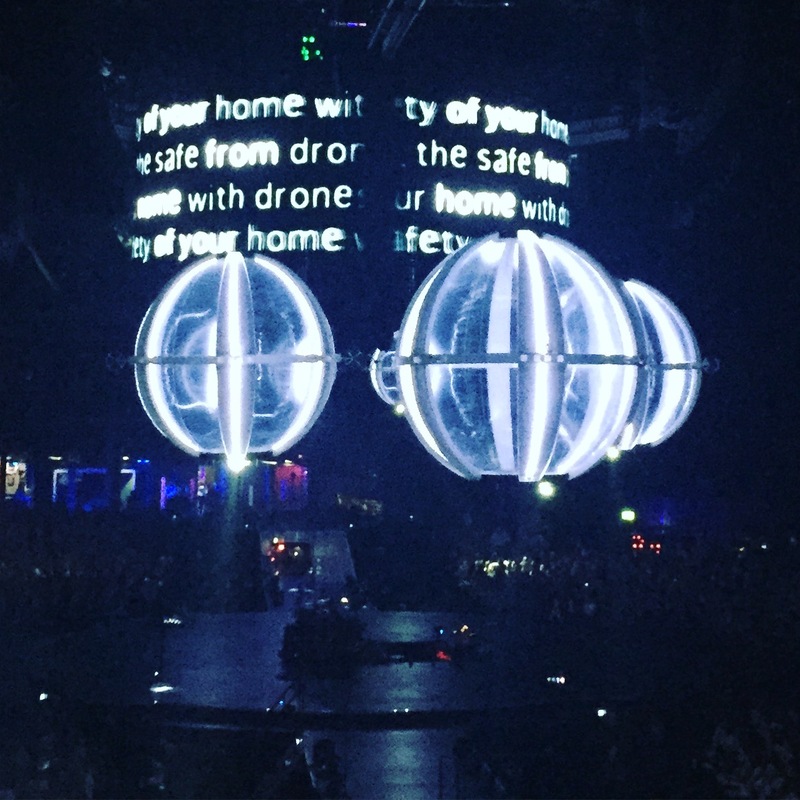 As a part of my Christmas present my boyfriend took me away for four days to explore Dublin and watch Muse live at the 3 Arena in Dublin. Dublin, although not what I initially expected, is a beautiful city full of amazing sites and culture to explore and learn. (And, also with wonderful shops to take a look at and maybe make a sneaky purchase). 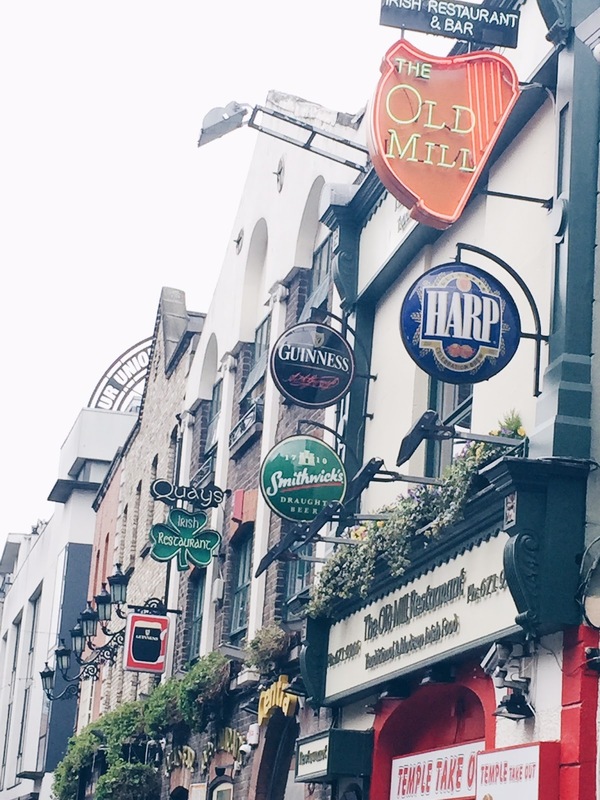 Upon arriving in Dublin we took a little walk around the area we would be staying, attempted to go into a museum which was closed, and finally got some amazing food in the Hard Rock Café. 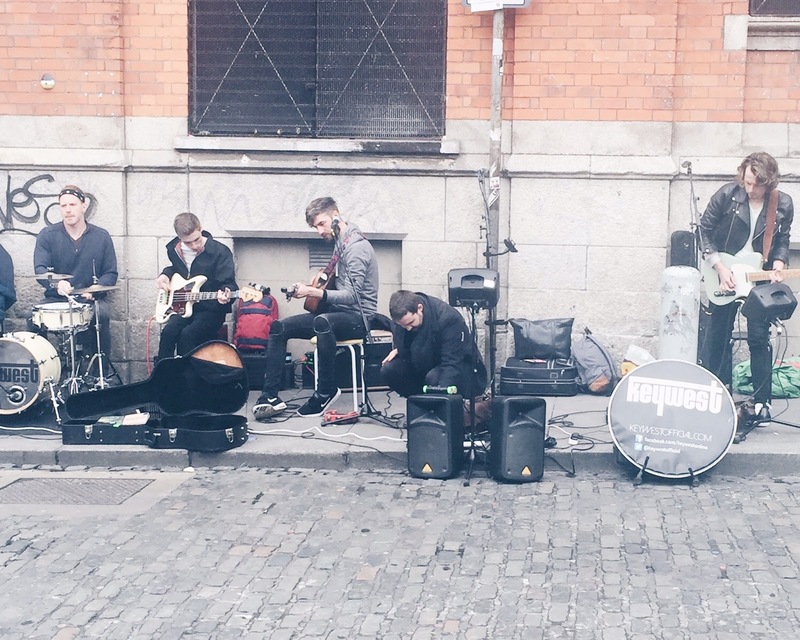 Our nights consisted of time spent in Temple Bar, the main strip of pubs/bars in Dublin. 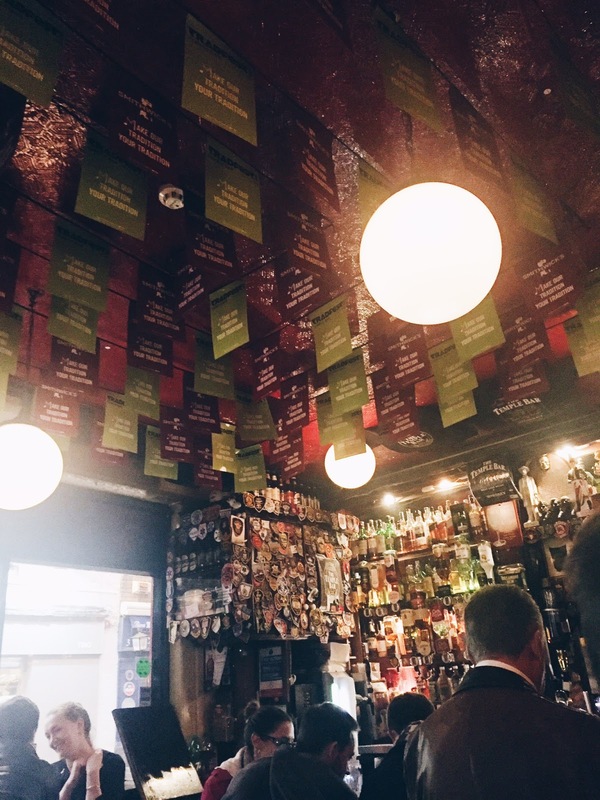 Amazing drinks and music can be heard all day in Temple Bar and I even acquired a slight taste for Baby Guinness's – consisting of Bailey's, Tia Maria and a dash of Guinness this is a lovely little drink of goodness. 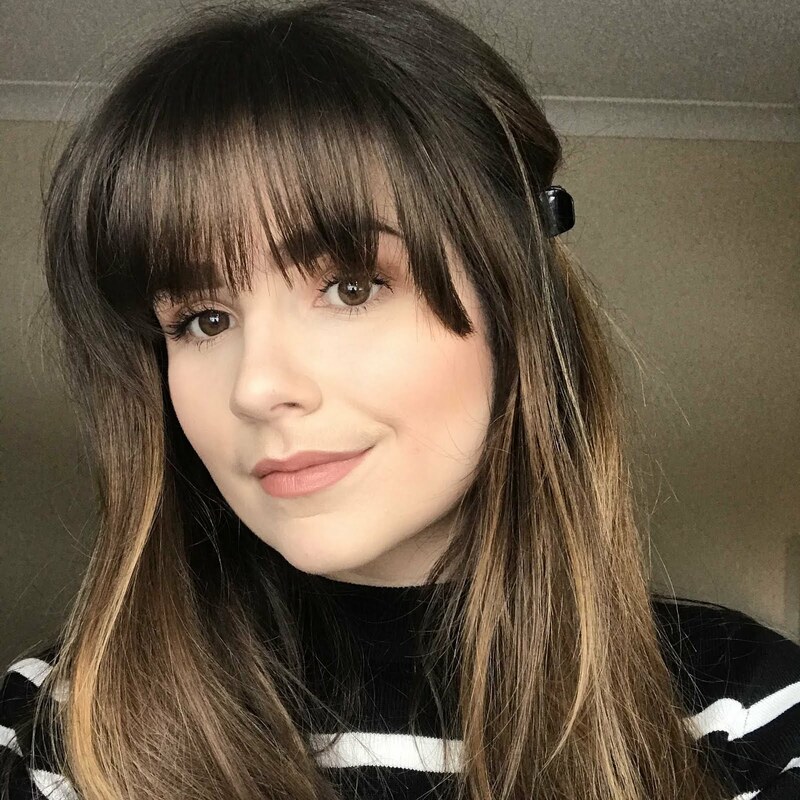 The music in Dublin is just incredible, wonderfully Irish voices and tunes with a mixture of more up-to-date music made the experience truly wonderful. Exploring the Guinness factory is a plus, learning how the process is made and how the drink was founded is amazing. 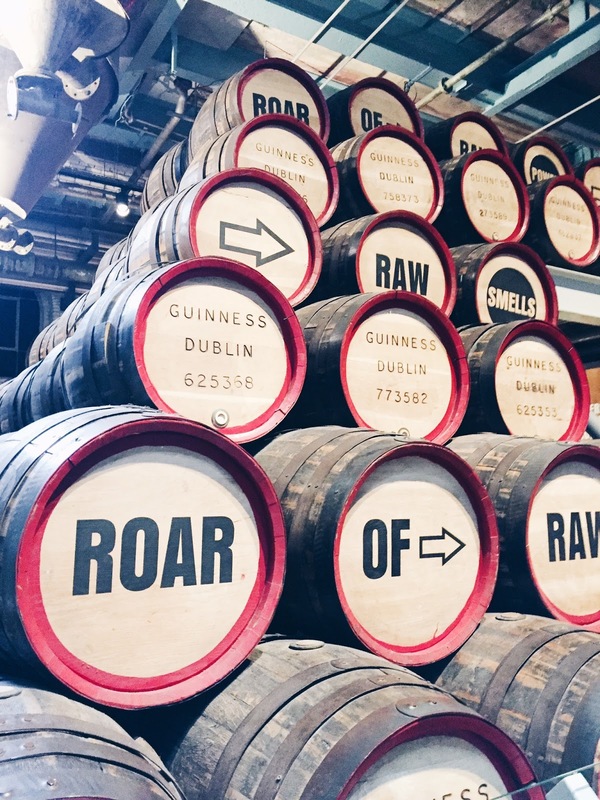 The Guinness storehouse has to be on your list of things to do if you're planning a trip to Dublin. 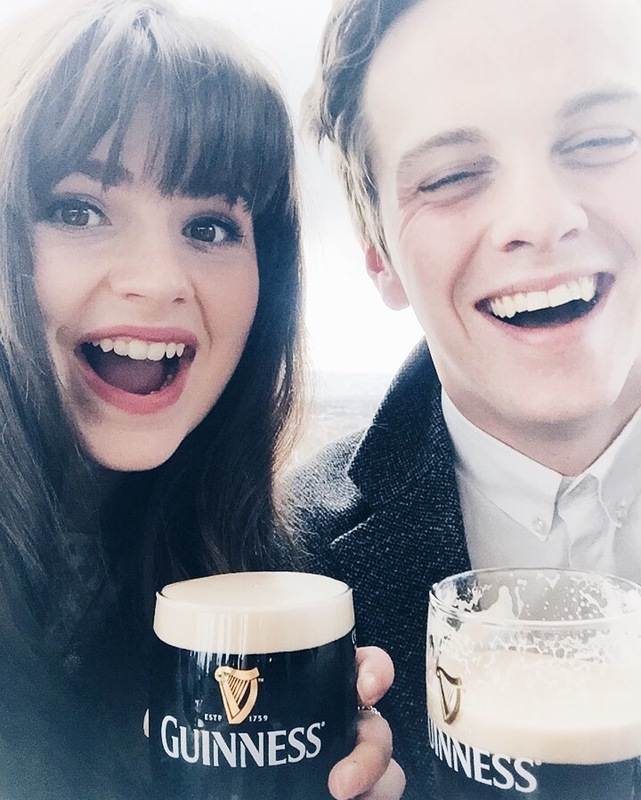 Arthur Guinness is loved by the nation, just like the drink itself. Learning about the conditions in 1725 was amazing. One particular piece of information that stuck with me was the benefits for working for Guinness in the 1700's. Anyone who worked there were entitled to free healthcare, they were provided with accommodation, their wives were allowed to work and also care for the children. The next thing sticking was they were each given a free pint of Guinness a day, as water was so dangerous back then, this drink was a saving grace almost – even the children were drinking it! 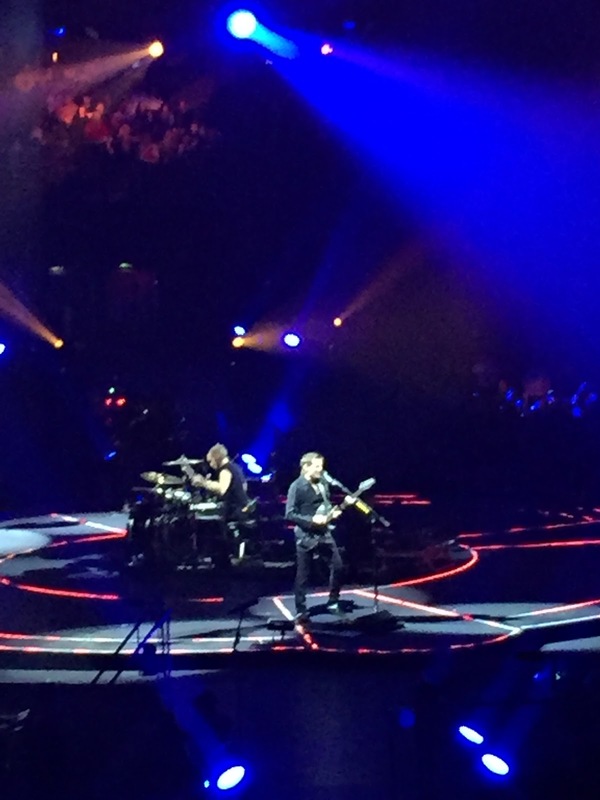 The final element I want to talk about is seeing Muse live at the 3 Arena. My god! I have loved this band's music for a very long time and getting to see them was like a dream come true. Not only have I never been to a gig before I was given the opportunity to see my favourite band in a different country! Amazing! 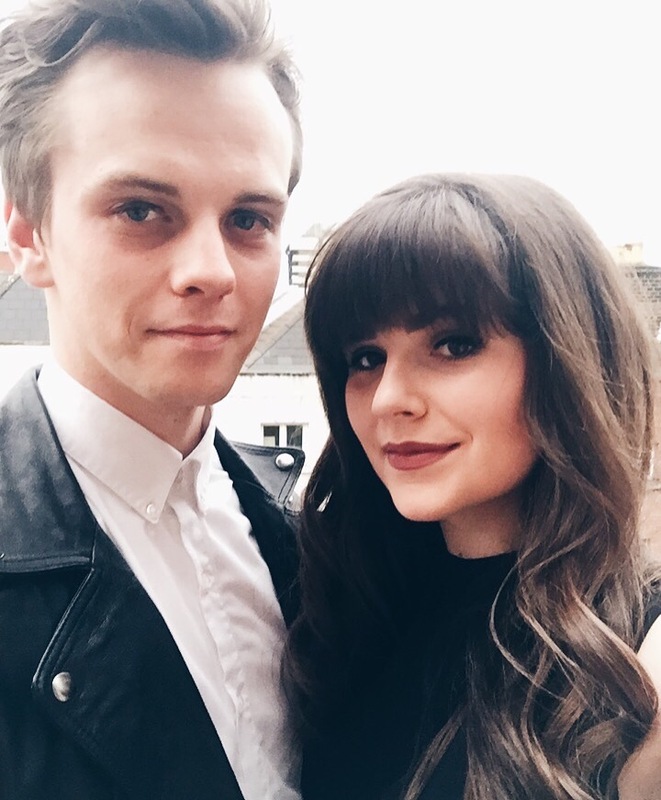 Ireland was, quite frankly, amazing. I'd love to know if you ave been on holiday recently, where did you go? Where would you like to go? Join the discussion below!